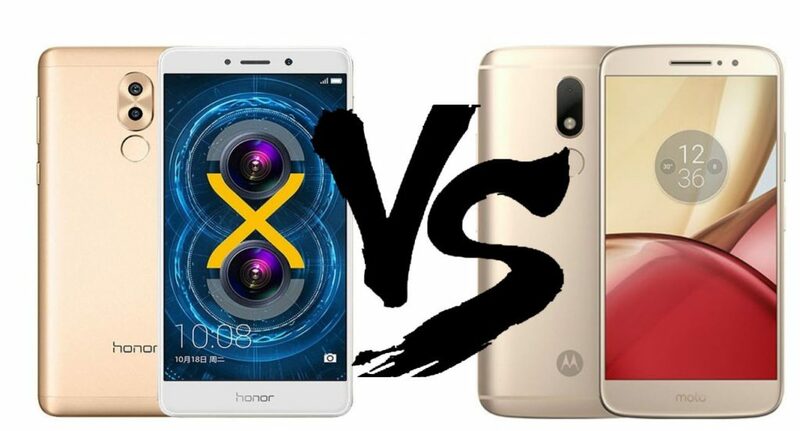 Honor 6X vs Moto M Comparison Release Date, specifications ,features ,camera ,fingerprint sensors, build design, display quality. It has good battery backup, storage 64GB 4GB RAM compare price in the USA,UK and India. 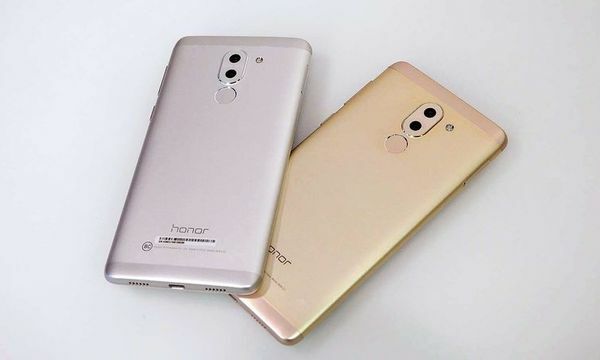 This is better and value for money should you buy Honor 6X specifications of 4GB RAM 64GB and Moto M 4GB RAM 64GB and 16MP camera smartphone which is best in budget and better for buy. The dual-lens 12MP + 2MP rear camera captures colorful HD photos day or night. It has features an ultra-fast focus time of 0.3 seconds as well as plenty of dynamic editing features. Build Made of full metal aluminum alloy unibody design. Made of full metal unibody design. Display 5.5-inch (1080 x 1920 pixels) Full HD 2.5D curved glass IPS display, 403 ppi. 5.5-inch (1920 x 1080 pixels) Full HD Super AMOLED display, 401ppi. Protection Fingerprint Sensor Water repellent nano-coating ,Gorilla glass 3 and fingerprint sensor for protection. Camera Rear Dual cameras 12MP rear camera with LED Flash, 6P lens, 1.25um pixel size, PDAF, aperture F/0.95-F/16 and 2MP secondary camera ,1080P. 16MP rear camera with dual-tone LED flash, PDAF, f/2.0 aperture, 1.0um pixel size, 1080p video recording. Camera Front 8MP front-facing camera. 8MP front-facing camera, 85-degree wide-angle lens, 1.12um pixel size. Processor 64-bit, Octa-core Kirin 655 ( 4 x 2.1GHz + 4 x 1.7GHz) 16nm processor. 64-bit 2.2 GHz Octa-core MediaTek Helio P15. Storage 32GB/64GB Internal (eMMC 5.1) storage., 128GB expandable card on microSD . 32GB/64GB Internal, 128GB expandable card on microSD . Battery Non-removable 3340mAh (typical) / 3270mAh (minium) battery with support for fast charging. Non-removable Li-Po 3050 mAh battery with Turbo charging. Connectivity 4G VoLTE, WiFi 802.11 b/g/n, Bluetooth 4.1, GPS. 4G VoLTE, WiFi 802.11 ac, Bluetooth 4.1 LE, GPS, NFC, USB Type-C.
Huawei Honor 6X Dual Camera Unlocked Smartphone, 3GB RAM 32GB Gold (US Warranty) price in the Amazon US at $249.99.